Drivea hard bargain at our conference and pier rooms, customised to host anywherebetween 15-100 guests. 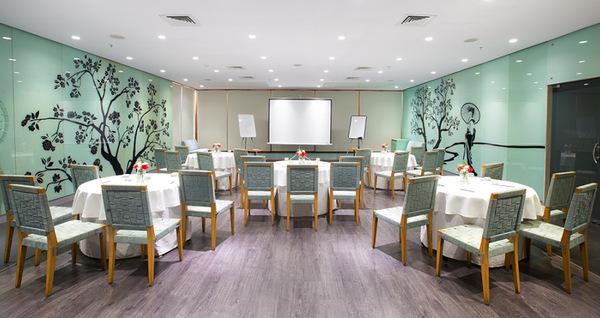 The Manhattan Room,our art deco inspired meeting room boasts of elegant retro interiors andrefreshing natural light. 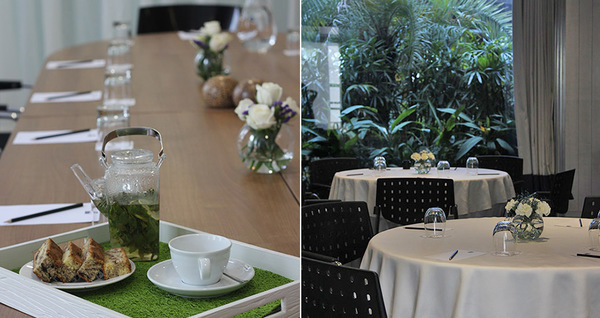 Equipped with state-of-art facilities, this venue issuitable to host a conference up to 40 guests.